The process of Awakening can be like opening Pandora’s Box as we see our shadow selves being mirrored back to us in a BIG way. In our own Pandora’s Box we have the opportunity to look deeply at our fear, our pain and our imperfections. The more we understand ourselves the more we can see clearly why we have created the life we have been living up until now. We get to see what is behind our relationships with others, and most importantly what is driving our relationship with ourselves. 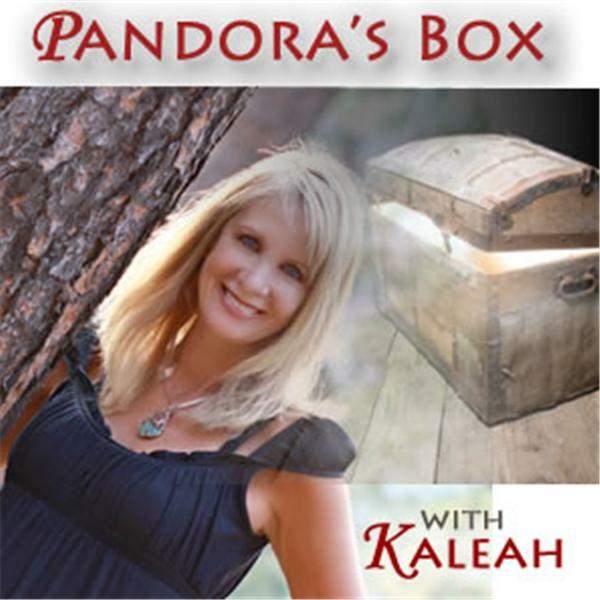 Pandora's Box covers topics of narcissistic abuse, personality disorders, emotional abuse, emotional healing, the dark night of the soul, finding the authentic self, self love and other topics to invite deep self exploration. Is it Love? Or an Over Excited Nervous System? Are you a Perfectionist? Being Perfectly Imperfect! Why Do I Keep Picking People Who Treat Me Badly?